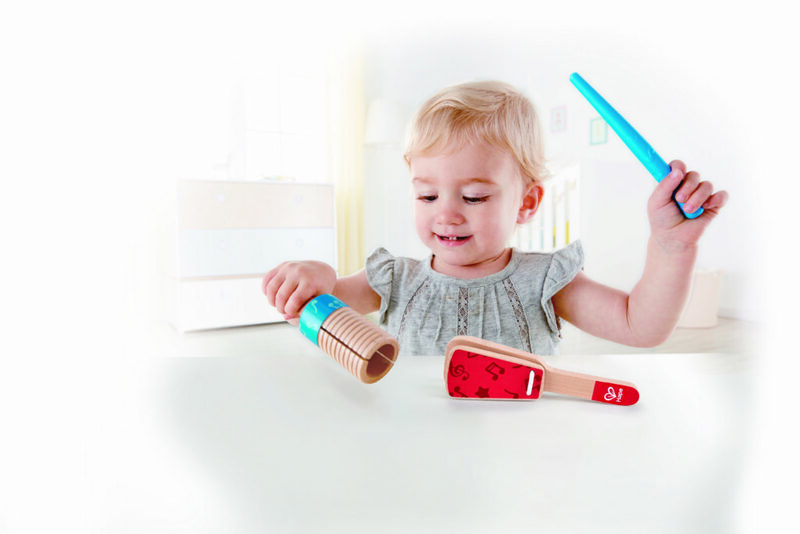 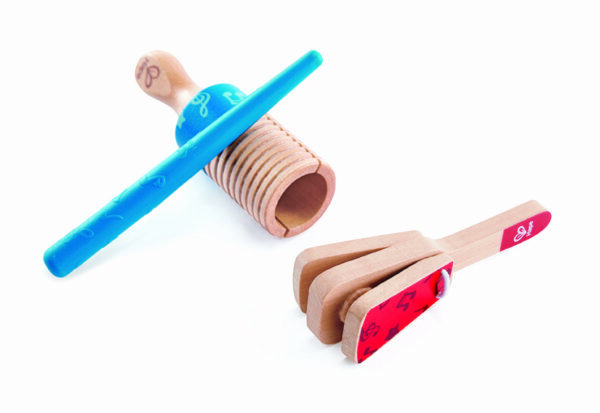 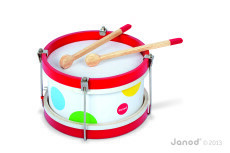 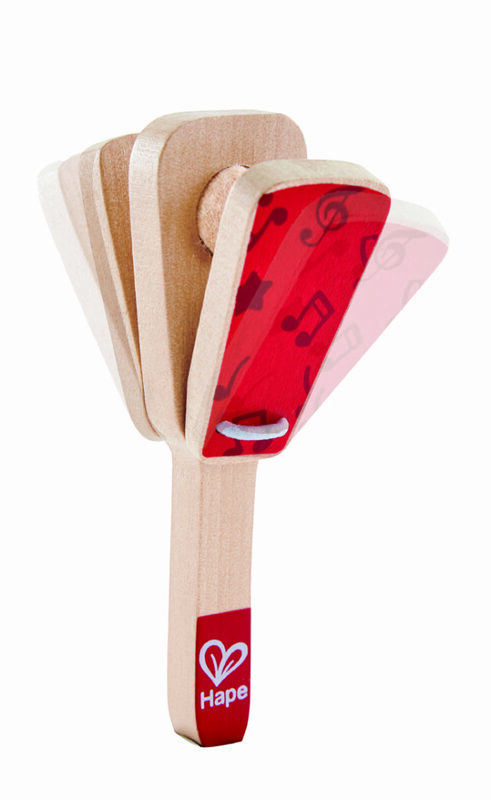 Little ones will have great fun with this Percussion Duo set from Hape. 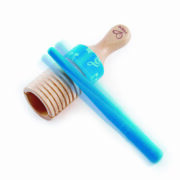 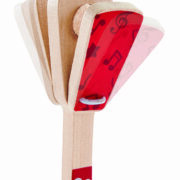 Tapping and shaking the clapper or running the wooden stick up and down the guiro to create their own songs and sounds. 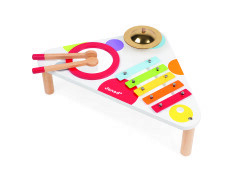 Made from natural materials and finished in non-toxic, child safe colours, this fun musical instrument set will keep your child entertained for hours. 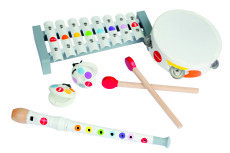 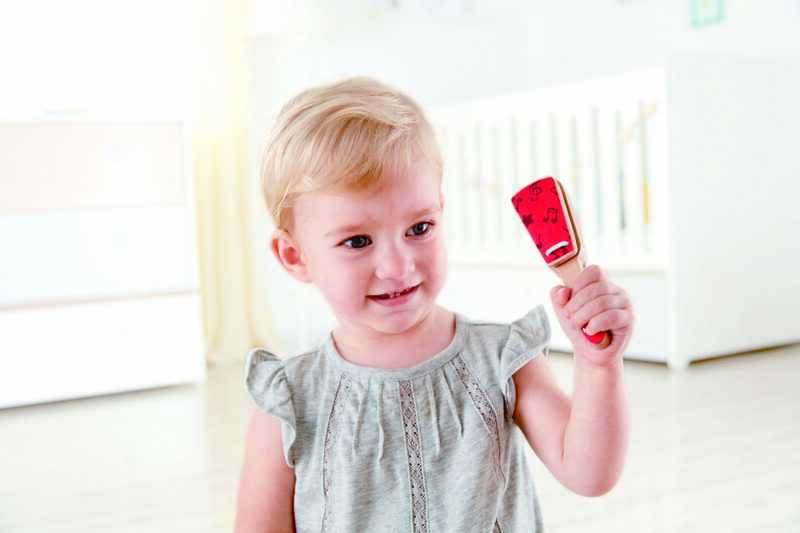 Musical instruments are perfect for developing a sense of rhythm, listening skills and good hand-eye coordination.